Looking for Timber Delivery in Eastcote? 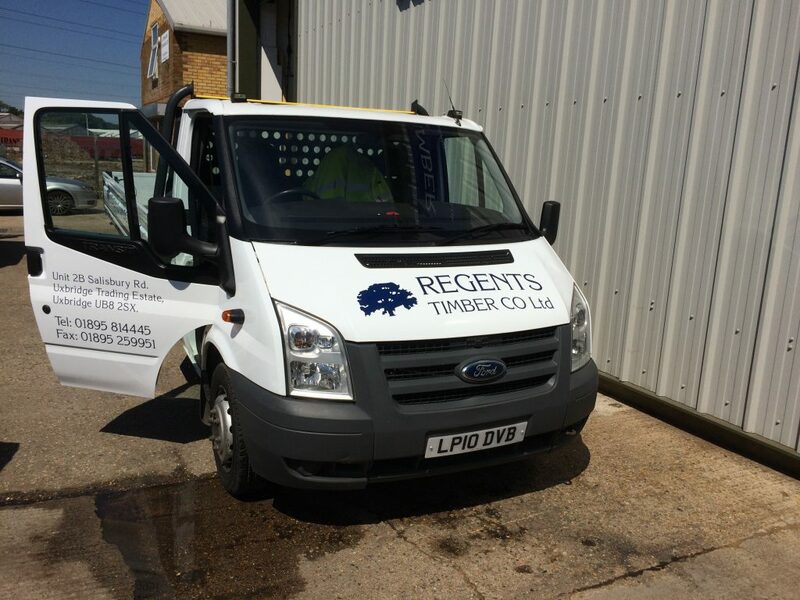 Call us on 01895 814 445 to discuss your timber requirements. Open to Trade and Public.